The World’s Largest recruitment process is happening in this month and the aspirants who have applied for the recruitment process can now check the details about the date of the exam and the city in which the exam is happening. The CBT for the RRB Group D 2018 Exam is happening from 17th September, 2018 and all the aspirants who have applied for the RRB Group D can now check the dates and city. Previously, RRB has released the dates for the start of the RRB Group “D” Exam 2018 and have also stated that the mock links for the exam will be available from now today (10th September, 2018). Candidates, Please note – The Exam City and Date information is live for candidates scheduled from 17.09.2018 to 16.10.2018 only. For all remaining candidates the details will be live from 13.09.2018 onward. Additionally RRB will also be releasing the train travel authority for SC / ST categories today (10th September, 2018). 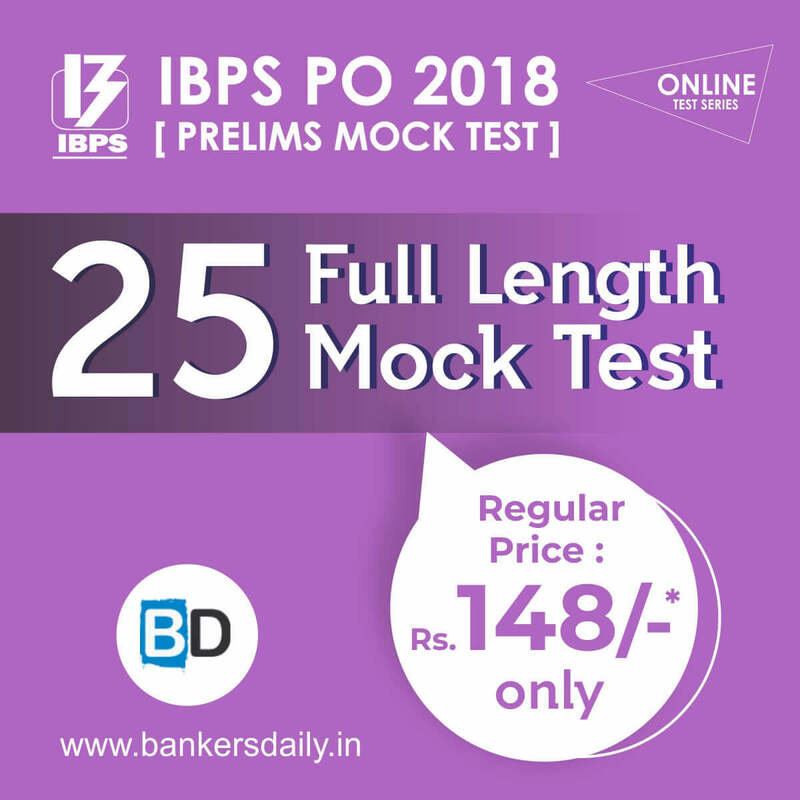 The MOCK test will help the aspirants to make them get accustomed to the Computer Based Test (CBT) which is going to determine the fate of Millions of aspirants. Download of E-Call letter 4 days prior to the CBT date of the candidate. Aspirants can check the details about the RRB Railways Group “D” Exam 2018 from their respective regional RRB (Railway Recruitment Board). So please check the below given links to check the notifications from the Railway Recruitment Board. 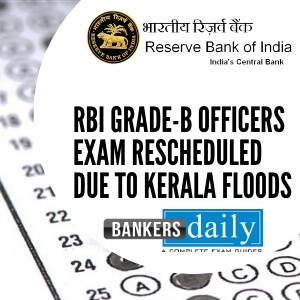 The mock Link for the RRB Group D Exam 2018 will be available soon ( We will update the post with the LINK once it is available). Aspirants can check the Official notification regarding the Revised RRB Group “D” – Application Status from the link that is provided below.